If you follow me in Instagram you probably already knew that my hair is no longer blue or ashy green or rainbow anymore. Gotta change back and be a plain Jane for awhile. 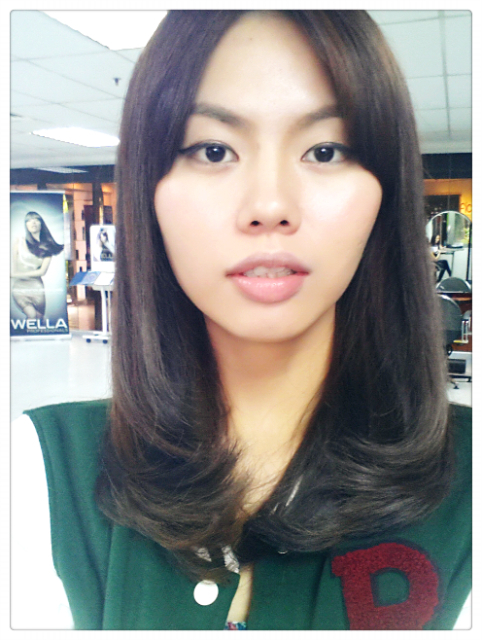 As usual, did my hair colour and treatment at Wella Studio. Even though now my hair is in common brown colour, but there are tones and slightly lighter shades of brown which really makes my hair looks lively. Not to mention there's some strands in blue-ish brown as well. I love my hair colour so much! 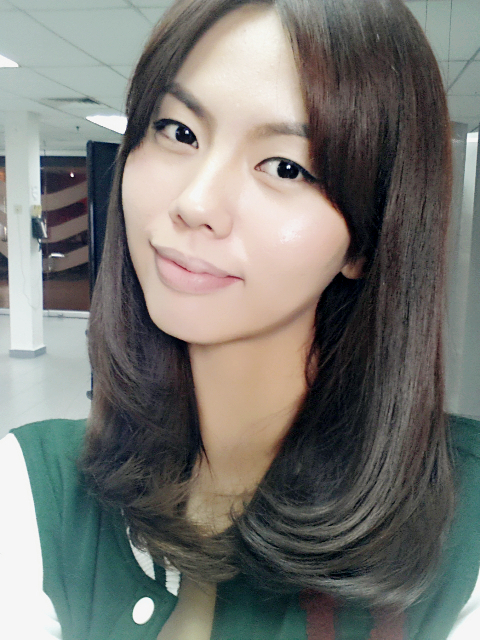 This hair colour change is for temporary, I'm gonna get some more drastic colours after 2 weeks. 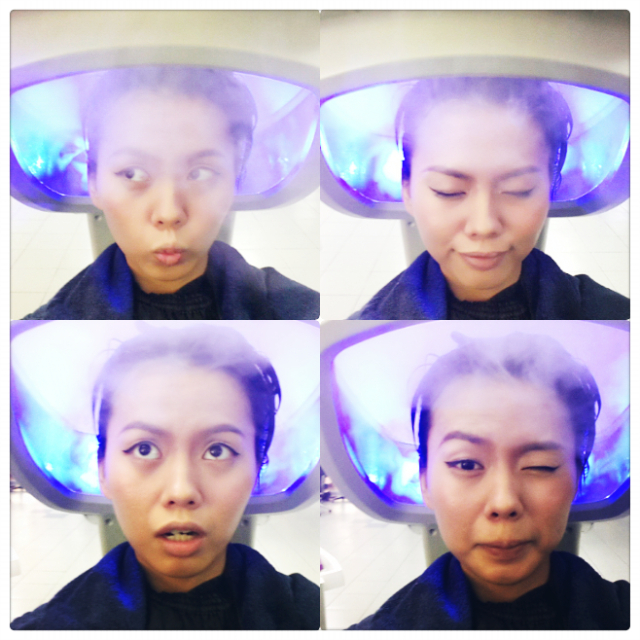 Excited because I don't know what colour they will dye my hair but I want something really hipster! Hahahaha. 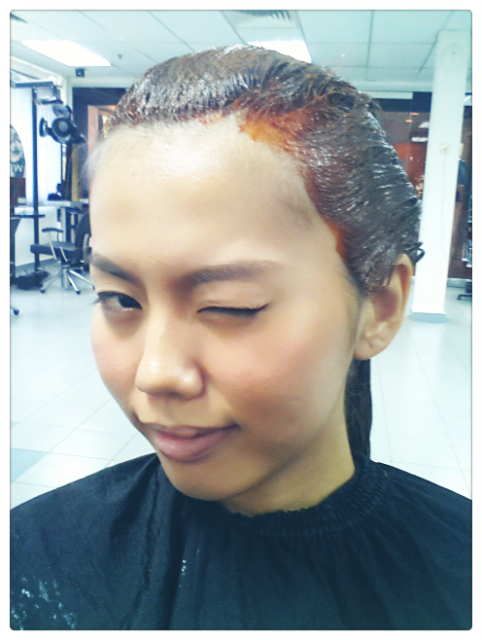 It's all about hair colour craze for now.